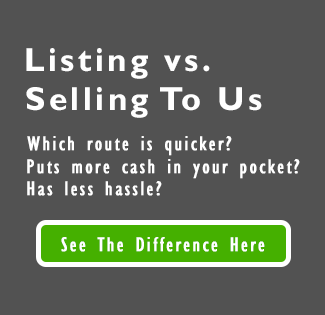 Do you have land you want to sell in Fort Walton Beach? If you’re thinking of selling and if you’re wondering why selling land is different than selling your house in FL, then you might like this: we are currently buying land and would like to make you an offer for your land. Click here now and enter your info in the form or call our team at +1 (850) 396-0037.